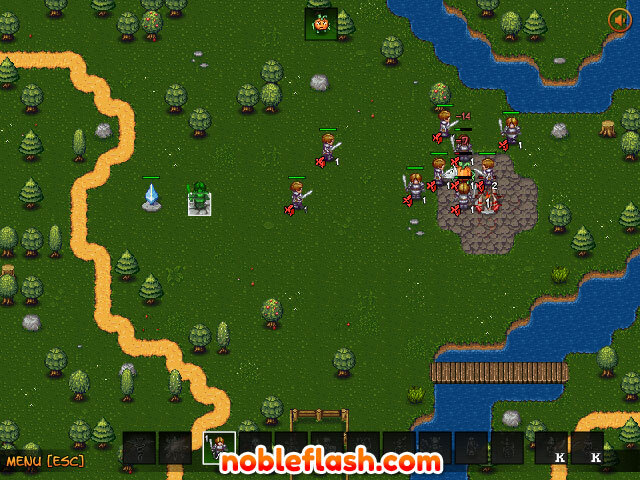 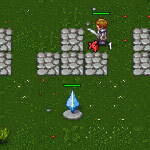 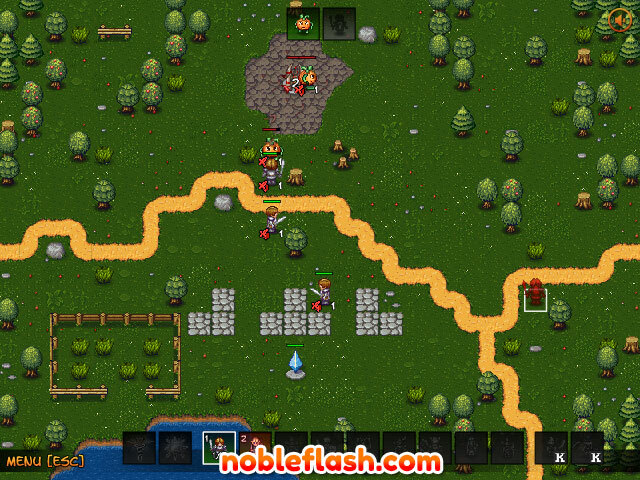 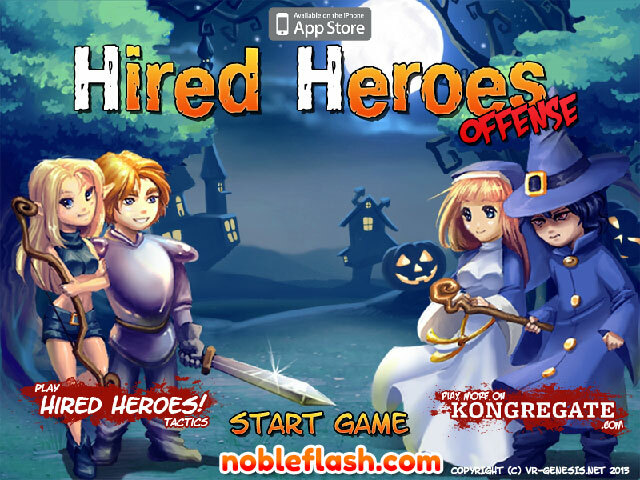 A Real Time Strategy Game where your mission is to defend your base against your enemies. 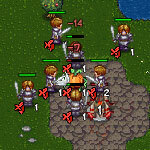 Select from different types of units to spawn and then place them around the map as another team does the same. 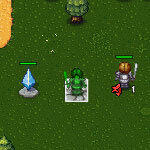 Choose from skilled, ranged, melee, or magic characters and watch them fight it out.